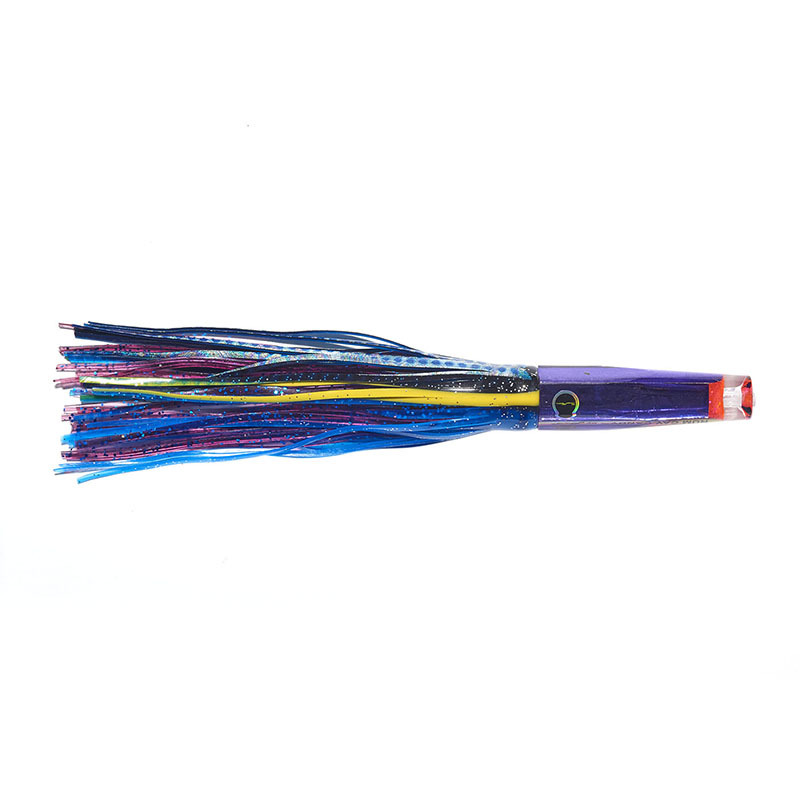 This is one of the new lures in the range, and a great choice for tuna, white marlin, blue marlin, wahoo, dolphin, spear and sail fish. 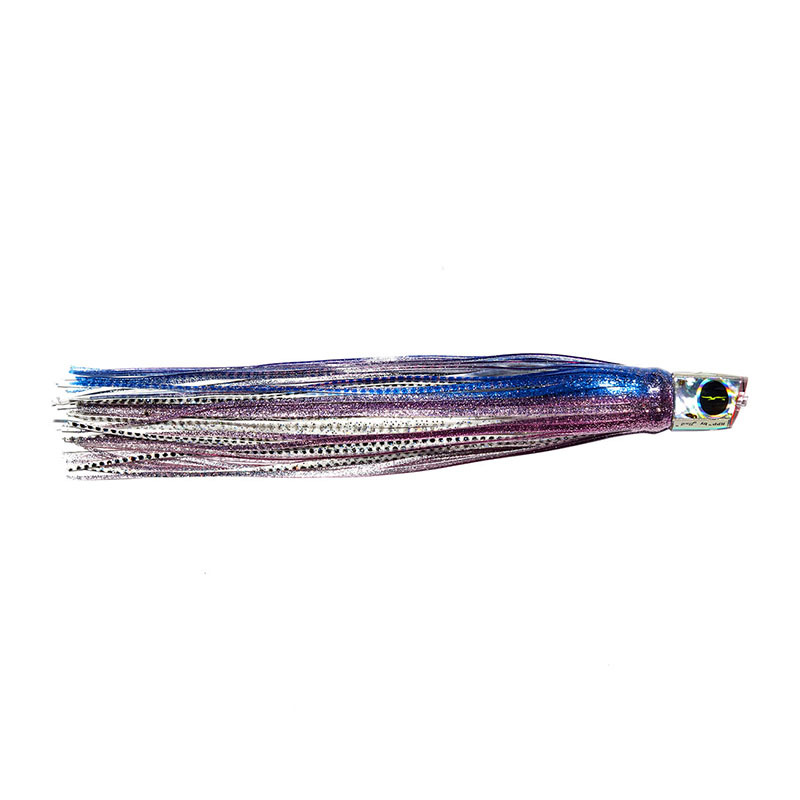 Slender profile, cupped nose, tapered body, new look lure. 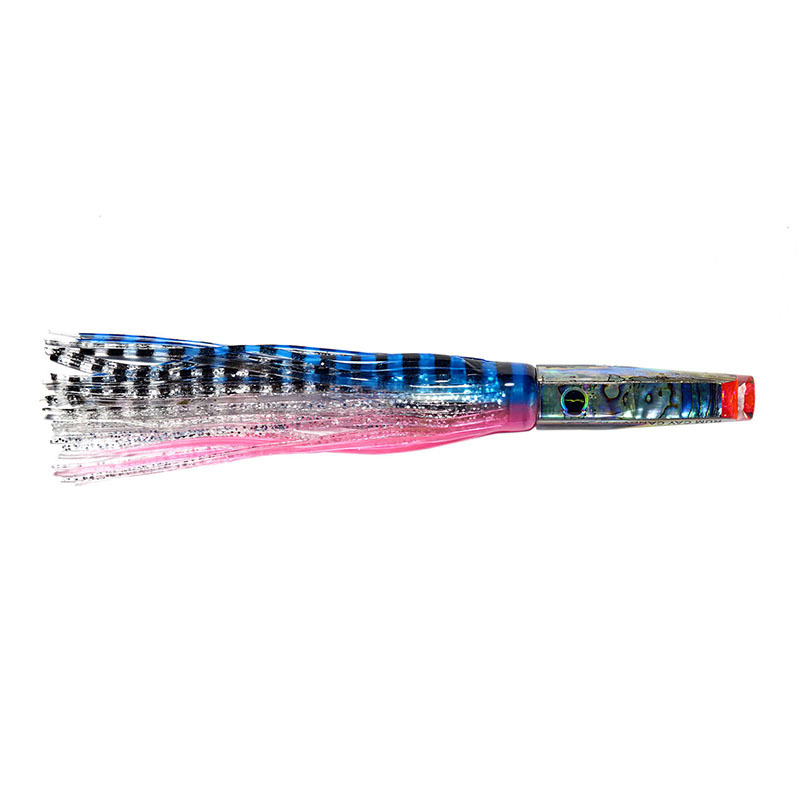 Any speed, this lure trolls in all conditions in all positions, and has been tested upto an incredible 26 knots. Available rigged or unrigged.